Golf is a humbling game and learning from qualified instructors from the beginning will help you avoid many of the golf misconceptions. 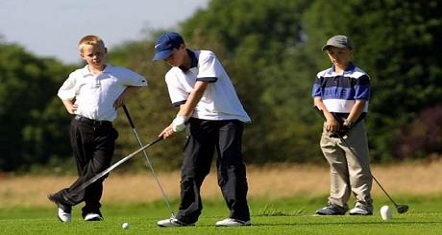 We nurture integrity, confidence, respect, focus, and important life skills in every child – setting a strong foundation for each child’s journey through golf and life. 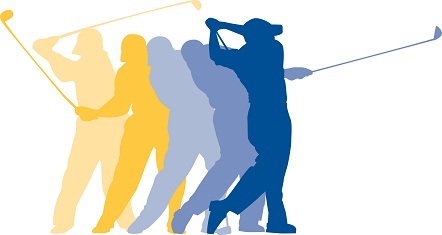 The Canadian Golf Academy offers a variety of programs and golf services that cater to all categories of golfers. We offer golf instructions for men, women and children of all ages and playing levels, and personalize each program according to your individual goals and expectations. We offer a well balanced curriculum of private lessons, men’s and ladies programs, and children’s programming to a large selection of 1, 2, and 3 day schools all specializing in every aspect of the game. Our junior golfers can benefit from our Junior Camps as well as the CN Future Links which is Canada’s National Junior Golf Development Program designed to “Ensure the Future of Golf”. Your long game will benefit from hitting brand new range balls into our 350 yard long driving range with 10 different target greens to choose from. 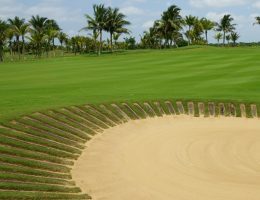 It has 2,700 yards of grass tee decks with a variety of training aids to help our instructors guide you in your progress. Custom club fitting has become increasingly popular for both junior and adult golfers of all ages and playing levels and is one of the most affordable investments you will ever make in your golf game. V1 Pro is the #1 video analysis software in golf, used by PGA Tour coaches and facilities worldwide to improve the performance and results of their athletes.